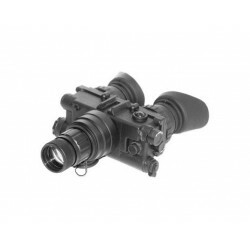 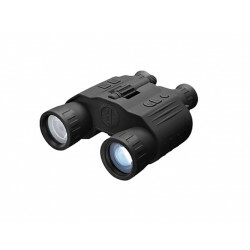 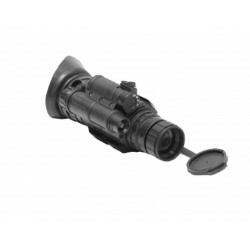 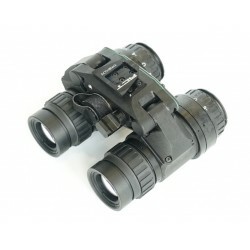 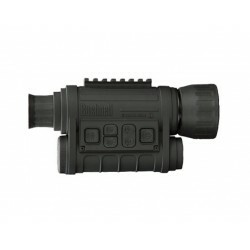 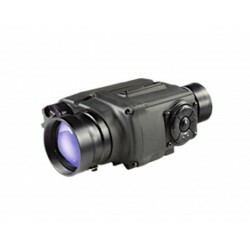 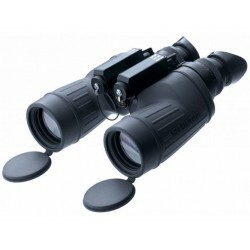 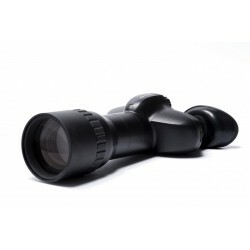 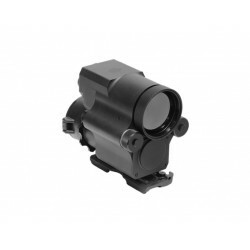 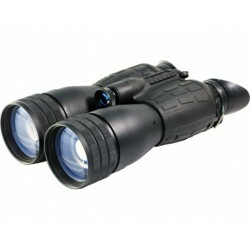 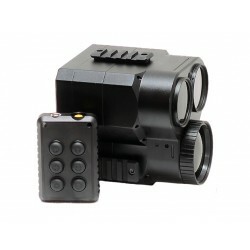 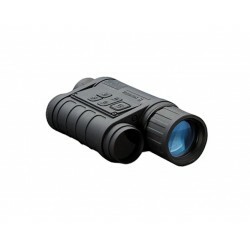 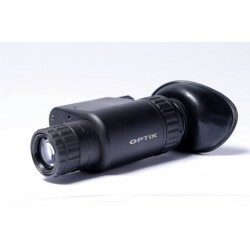 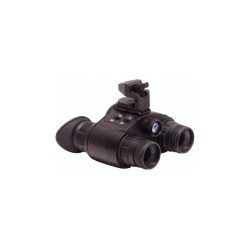 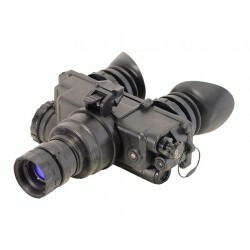 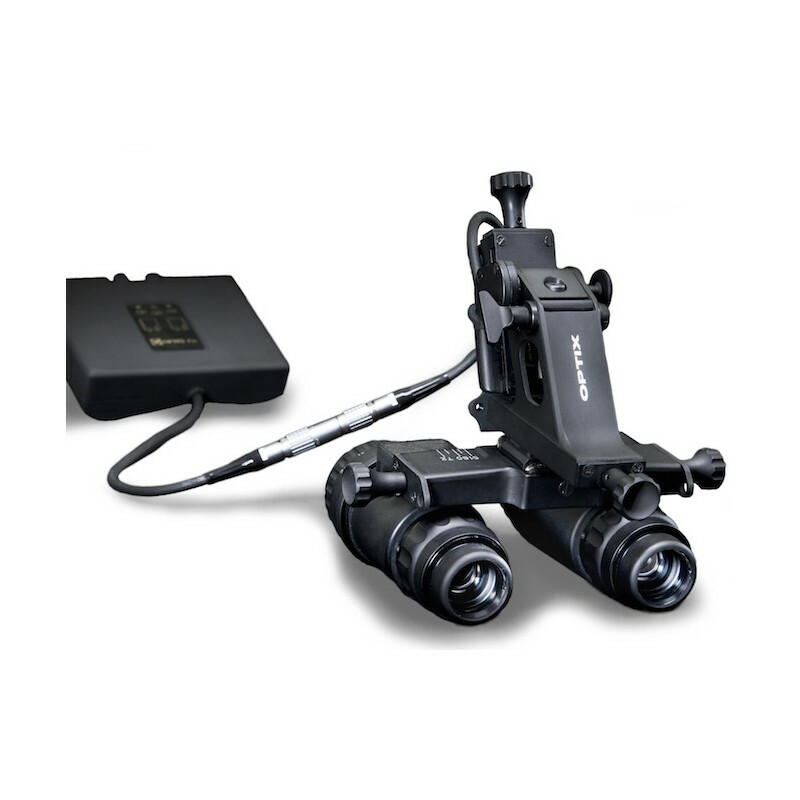 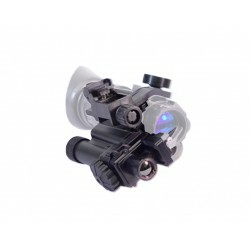 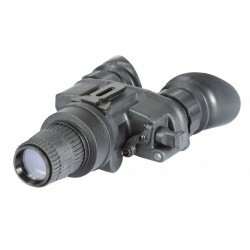 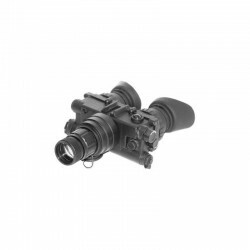 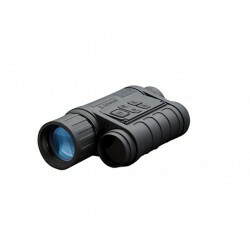 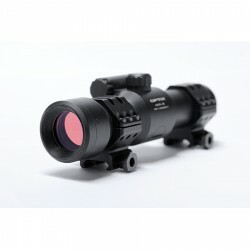 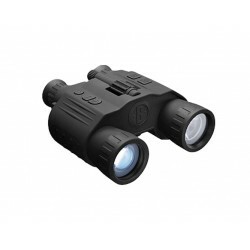 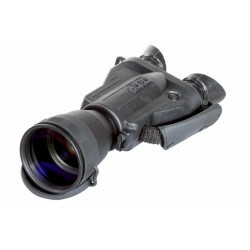 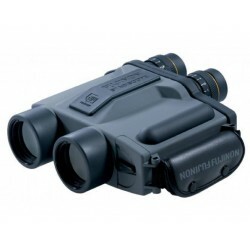 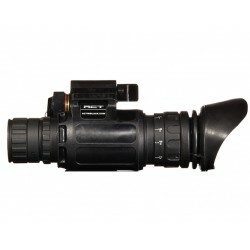 The aviator night vision goggles DIANA A are specially designed for helicopter pilots. 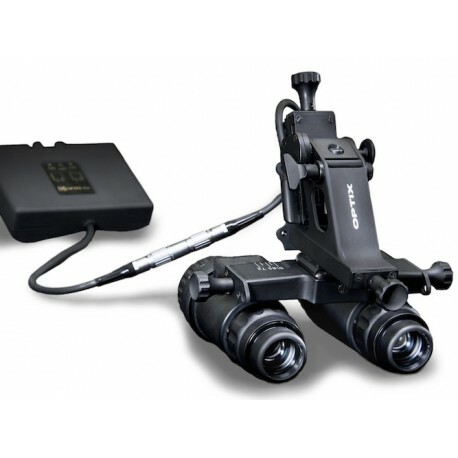 They allow the pilots to navigate at nap of the earth, flying off, landing and other operations that are practically impossible or extremely dangerous at night conditions without the use of illuminating resources. 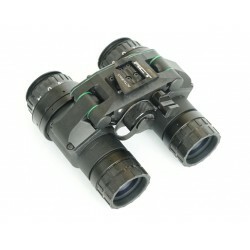 DIANA A has dramatically extended the operational mission capability of the helicopter crew: allow non-stop surveillance of the earth surface at heights not more than 60 m and velocity not more than 270 km/h with wide field of view – 40°, that considerably expands the opportunities of the air-patrolling, flight over bad or entirely not illuminated fields, performing night scouting, night time investigation and search and rescue /SAR/. 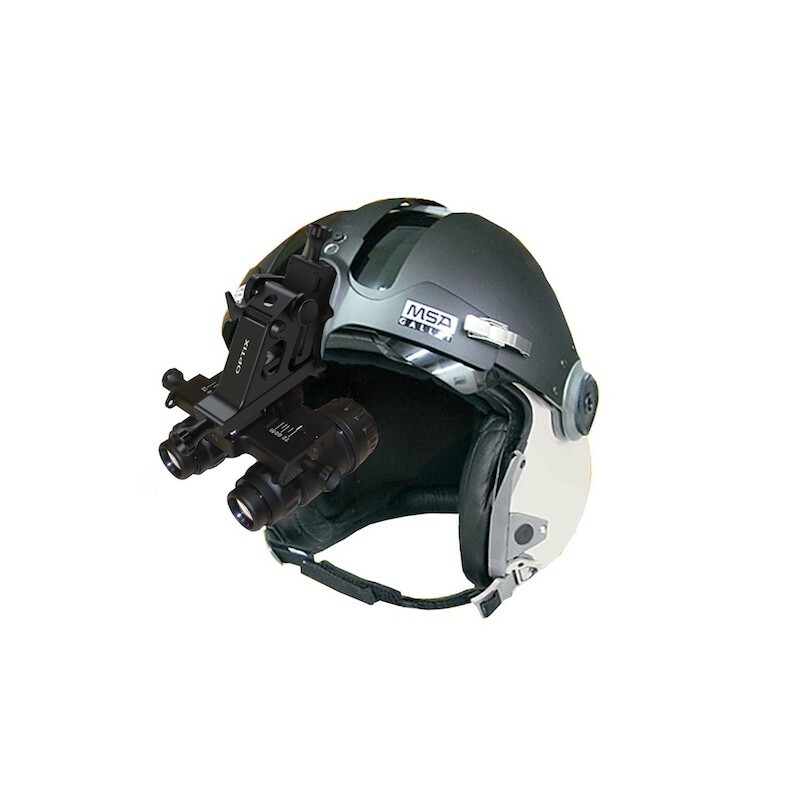 DIANA A are mounted to a single point on the pilot’s helmet visor guard. 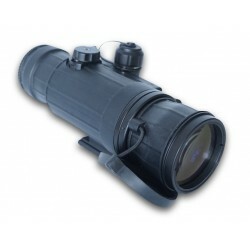 No facemask requirement allows nearly full peripheral vision.